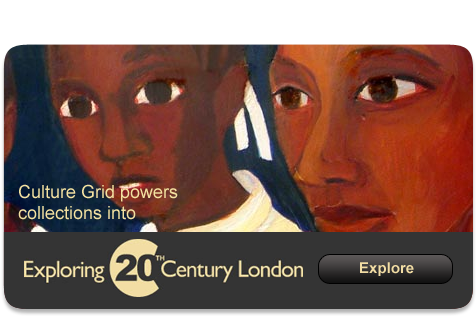 Culture Grid is the closest thing the UK has to a national aggregator for museum collections information. 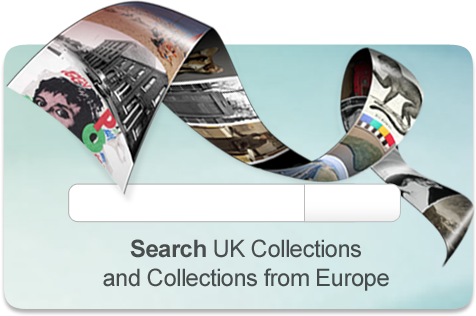 It brings together three million object records from over a hundred collections, and makes them available to re-use in more interesting ways elsewhere. 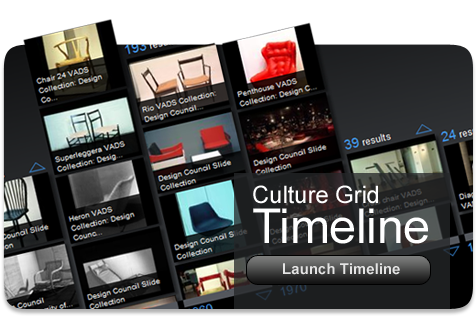 CultureGrid was created as a proof-of-concept with project funding that ran out years ago. So please ignore this front end, which is very out of date. 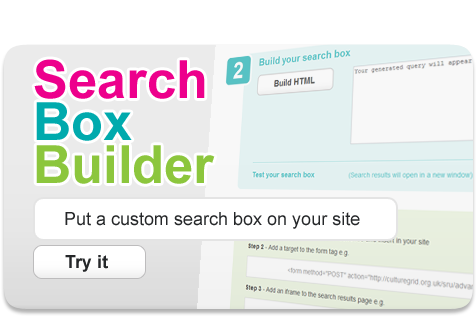 The back end is working just fine - bringing data together and sending it out again through an API - but could do with an upgrade. 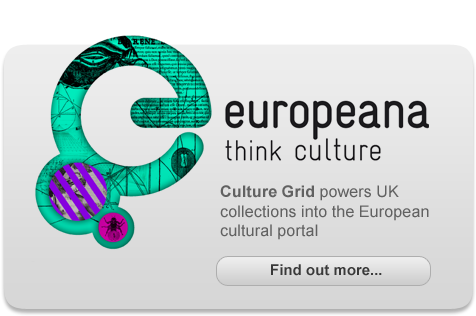 Collections Trust believes there is a strategic need for UK museums to share their collections information with a better tool than this, and is lobbying hard for a more sustainable solution.